The demise of Sears Canada began in 2017. In June of that year, the company signaled a warning that the retailer would have to restructure or seek a buyer. In its first quarter of 2017, Sears Canada had a net loss of $144.4 million up over 50% from its loss of $63.6 million from the corresponding quarter in 2016. Sears Canada is a separate entity from Sears Holdings in the United States, which owns 51% of the company. The CEO and chairman of Sears Holdings, Edward Lampert, is the head of ESL Investments Inc. which owns 27.6% of Sears Canada. After Sears Canada warned of its troubles, the company filed for bankruptcy protection under Companies’ Creditors Arrangement Act. 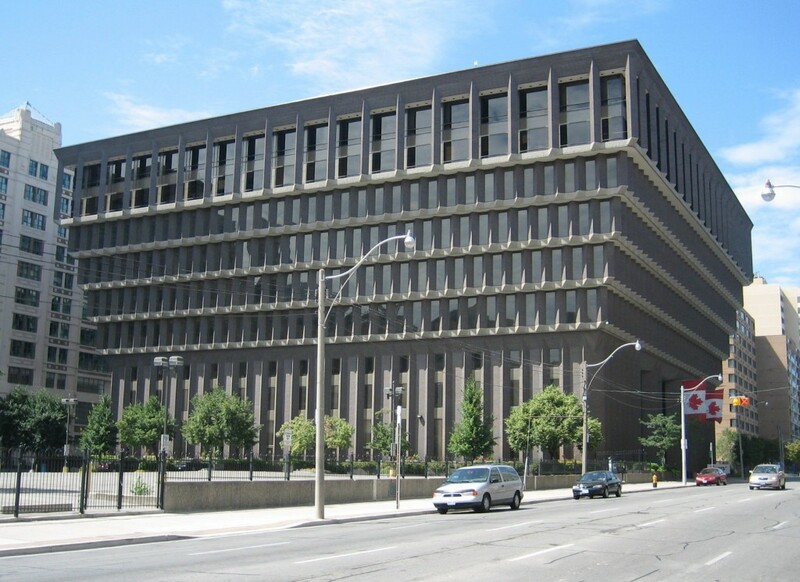 Later that year, an Ontario Superior Court judge gave the department store permission to liquidate and thus close all of its stores and lay off over 12,000 employees. By mid-January 2018, Sears Canada had closed its final store and ended up laying off over 15,000 employees. This event was so impactful to the Canadian retail landscape that it was voted as the Canadian Press’s business story of the year. This story gives credence to the proverb “Success has many fathers, but failure is an orphan.” The liquidation of Sears Canada has sent nearly $453 million to Sears Holdings and ESL Investments. In an October 2017 blog post, Lambert responded to a news article which criticized the management of Sears Canada. Lambert mainly pointed fingers at the decisions made by the leadership at Sears Canada. For example, Lambert expressed his dissatisfaction with Sears Canada filing for bankruptcy protection without informing ESL Investments. Others involved with this matter expressed similar notions. Former Sears Canada Vice-President of Planning, Armance Bartold, stated that the strategy to reinvent Sears Canada into a Winners or a Homesense (store brands affiliated with TJMax and Marshals) contributed to the retailer’s demise. In a more recent blog post, Lambert reiterated these sentiments in the wake of new criticisms of large dividend payments made to ESL Investments and Sears Holdings, “I believe that … Sears Canada had the resources … to transform its business in the face of the pressures … from … online shopping. However, … the company made certain strategic decisions that proved unwise …. I raised concerns about this strategy with management, but the company decided to proceed with these actions.” ESL Investment received dividends from Sears Canada of to about $3 billion since 2005. Now that many employees are without a job with their pensions in jeopardy, these pensioners have served court papers requesting the appointment of a trustee in Sears Canada’s bankruptcy proceeding. There is some hope for the pensioners. An Ontario regulator told the retirees that they could expect to receive 81% of their pensions. The Sears Canada Retiree Group (SCRG), a volunteer organization representing retirees has asked the government for assistance in saving these pensions. They are asking the government to either take over the pension or to merge it with another pension fund. There does not seem to be much hope for either Sears Holdings or Sears Canada as the once giant retailer is continually losing its battle with online retail. It is likely a sequel to this story will occur soon in the United States. Andrew Homer is a second-year law student at Wake Forest University School of law. He holds a Bachelor of Arts in Chemistry and Economics from Texas Christian University and a Master of Science in Financial Economics from Texas A&M University. Upon graduation, he intends to practice patent law.